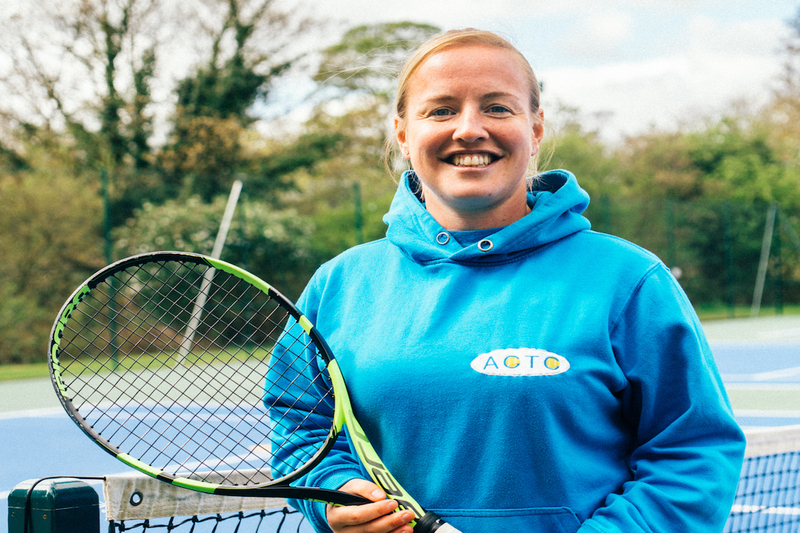 Welcome to Angela Crossley Tennis Coaching (ACTC). Our coaching team is one of the fastest growing in Yorkshire, providing coaching resources to several clubs and hundreds of members throughout the county. 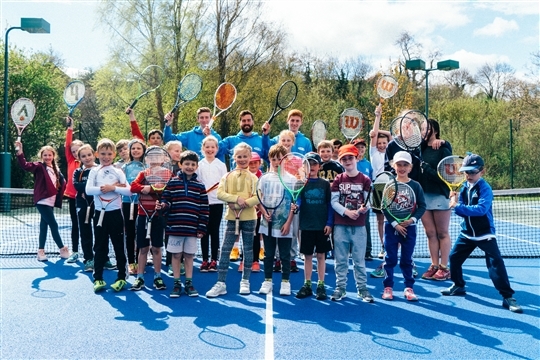 Our coaching programmes cater for all ages and abilities, from juniors picking up a racket for the first time to experienced adults looking to take their game onto the next level. 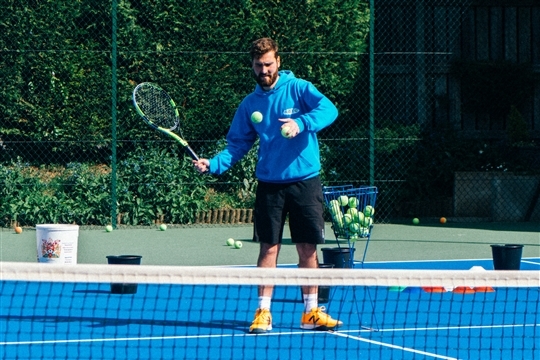 Whether you’re an individual hoping to improve your game, a club looking for coaching support or a coach aiming to further your career, please feel free to have a look around our website or use the contact page to get in touch. 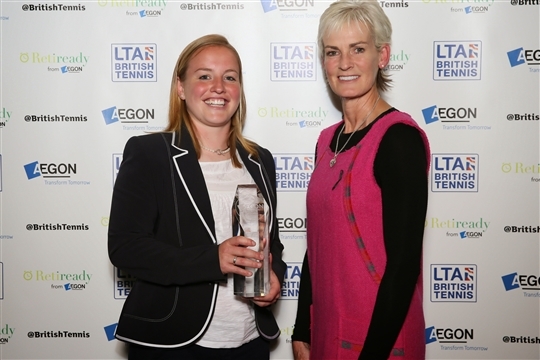 ACTC have won numerous awards since 2012 with the highlight being in 2014 when Head Coach, Angela Crossley won LTA Coach of the Year. 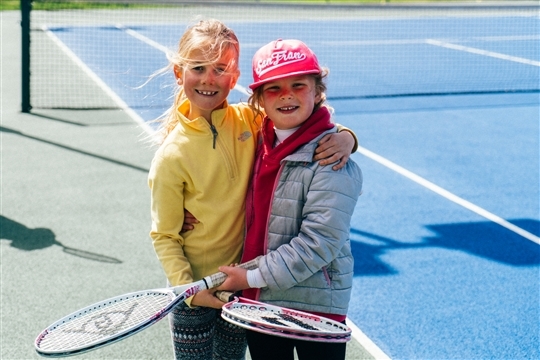 Here are the Angela Crossley Tennis Coaching venues where you can play.